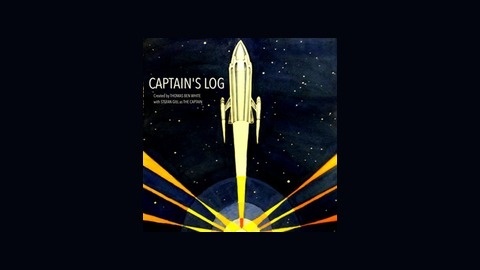 Captain's Log is a weekly science fiction podcast, chronicling the voyage and misadventures of a spaceship that survived the destruction of earth. 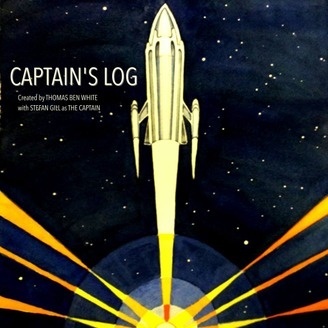 Captain Isaacs receives a distress beacon from an old associate. [this episode features special guest star AJ Hanenburg, sound effects by Mike Koenig, and the track “Stars” by Decktonic, licensed under the Creative Commons Attribution 4.0 International license; http://freemusicarchive.org/music/Decktonic/].